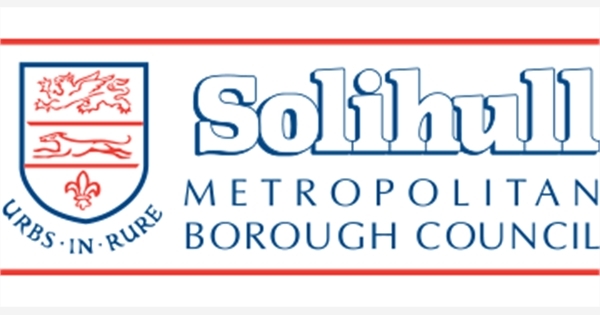 Speller Metcalfe has been contracted by Solihull Metropolitan Borough Council to build a new 60-bed care home on Tanworth Lane in Shirley.The project will involve the construction of the care home and all associated works including infrastructure, services, highways and landscaped areas. The project will see the construction of a 60-bed nursing home with a gross internal floor area of 3051m2. The works are comprised of; a ground floor bearing concrete floor slab with trench filled foundations on vibro ground improvement piles, masonry substructure with precast concrete floor planks, tiled roof on timber trusses and fabricated steel frame, aluminium windows and external doors. The heating system is a wet underfloor installation with ground source heat pumps. Specialist engineering works will include a sprinkler system, heat recovery and photovoltaic panels. The thermally efficient building is set to achieve an EPC Rating A.